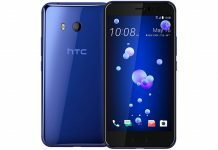 It comes with HTC BoomSound combined with Dolby Audio surround technology. The HTC ONE A9 variant that has been announced for USA and India, packs in a 64 bit Qualcomm Snapdragon 615 chipset with 3 GB of RAM and 32 GB of inbuilt storage. There is also a micro SD card option to increase the memory up to 2 TB for those who need it. The One A9 handset sports a 5 inch Full HD (1920 x 1080 pixels) with Gorilla Glass 4 protection. It has a 13 MP AF primary camera with an f/2.0 aperture, OIS and BSI sensor. HTC claims that the main camera also features a sapphire lens for the cover. Coming to front-facing selfie camera, the phone has a 4 MP Ultra Pixel unit that is similar to what we saw on the One M9. The smartphone runs latest Android 6.0 Marshmallow with HTC Sense UI out of the box. It is powered by a 2150 mAh battery with Quick Charge 2.0 support. 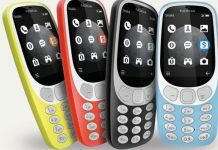 The connectivity options include — 4G LTE, 3G, Wi-Fi and Bluetooth. 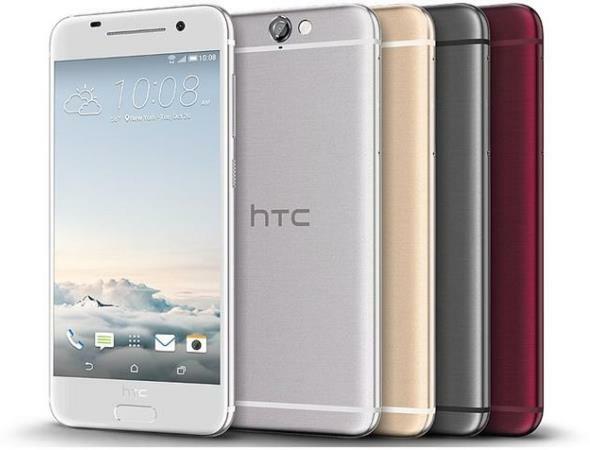 The HTC One A9 will be available in four color options i.e. Carbon Grey, Opal Silver, Deep Garnet, and Topaz Gold. It is priced at $499.99 or ₹29990 only. You can buy it online from the HTC official site. Indian users can buy it from here or via the local stores. Share HTC ONE A9 Full Phone Specifications, Features and Price details on social sites and stay tuned with us to catch the latest gadgets news.